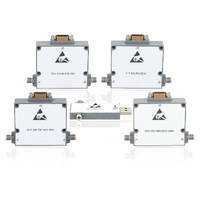 X-Band MPAC-Beamforming Device covers 8-12 GHz range. 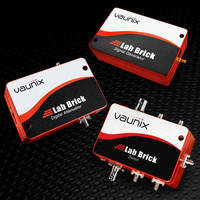 Programmable Attenuators cover frequencies up to 40 GHz. 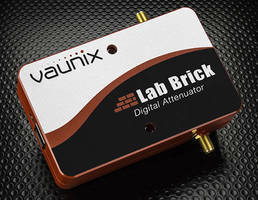 Programmable, Digital Attenuator has 1-20 GHz operating range. 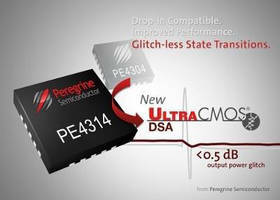 Based on optical packaging technology, Super Athermal AWGs can be used for such channel-dense DWDM applicationsÃ‚- as 25 GHz DWDM as well as extreme-temperatureÃ‚Â (-40 to +85Ã‚°C) operating environmentsÃ‚Â for outside-plant deployments. 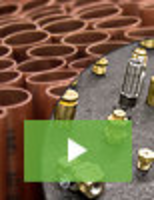 Products can be made to supportÃ‚Â total of 20 pm or less wavelength drift, which is equivalent to 0.15 pm/Ã‚°C shift. 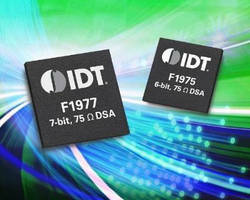 Digital Step Attenuators target broadband and CATV markets. 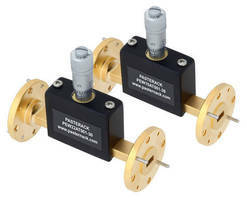 Continuously Variable Waveguide Attenuators deliver up to 110 GHz. 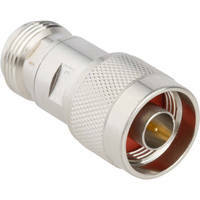 Fixed Coaxial Attenuators deliver critical reliability.